“There are only two types of speakers in the world. Why would anyone skydive? It’s terrifying: you can’t breathe, you’re unprotected, and your blood pressure is, well, stratospheric. Why subject yourself to such strain? For the payoff. For the feeling of freeing yourself- if only just for a moment- from the grip of the earth below. It’s all about your state of mind. Presenting, it turns out, is a lot like skydiving: the physical sensations are often the same! But delivering a speech is not only safer; it’s infinitely richer in reward. An invitation to speak- to a TED audience, a board of directors, or a Rotary Club- gives you a handful of moments to enrich the lives of others. For just a few minutes, instead of falling, you’ve been given the chance to lift others. What a gift! As it turns out, though, that gift involves risks. Presenting is risky. Some public speaking coaches will tell you to ignore your fear or act like you’re invincible. At Moxie, we’ve found that rarely works in practice. Don’t ignore your fears and the risks of the moment; lavish in them. One of the best ways to slay your fear and shyness about public speaking is to practice. 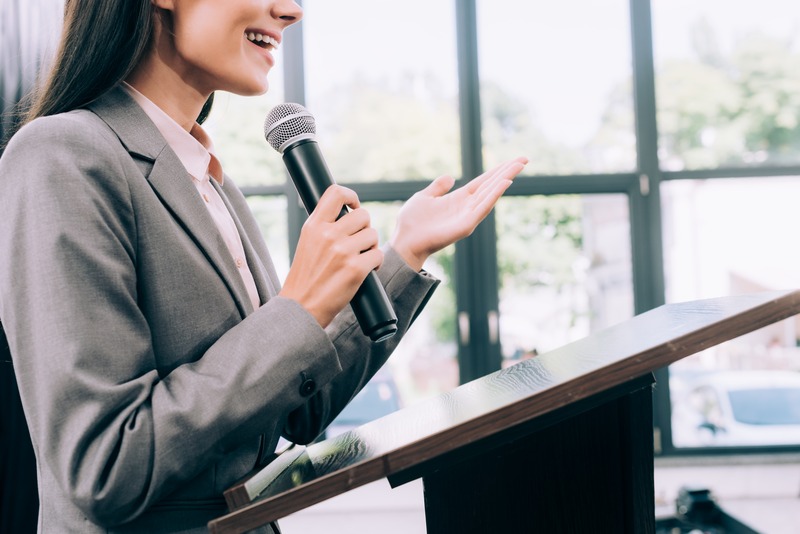 Volunteer to lead that presentation, fill out the application for the keynote, you can even sign up for a local Toastmasters International club. 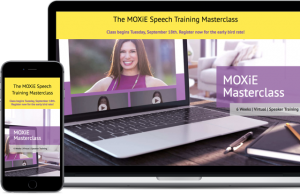 Then take it to the next level and consider a training like Moxie Institute’s Masterclass, a self-directed virtual learning course with the classroom support of an accomplished public speaking coach. Since enrolling in a virtual course is only a fraction of the cost of hiring a public speaker coach, it’s a perfect first step. Yet in a great course, you’ll still have the opportunity to interact with a coach and engage with material that is tailored for your specific needs. 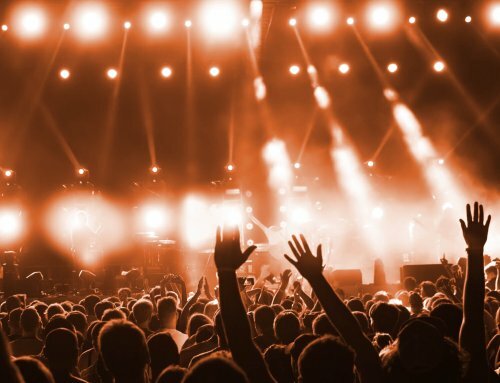 When a crowd is staring blankly at you, how will you engage them? Make Your Speech a Conversation. Standing up to recite information is an ineffective way to teach, inspire, or motivate an audience. Don’t make the mistake of thinking that the data speaks for itself (no matter how convincing, obvious, or solid it seems.) You may have the best product or rock solid research, but if you plan a dull, dispassionate snooze fest, you will lose your audience. 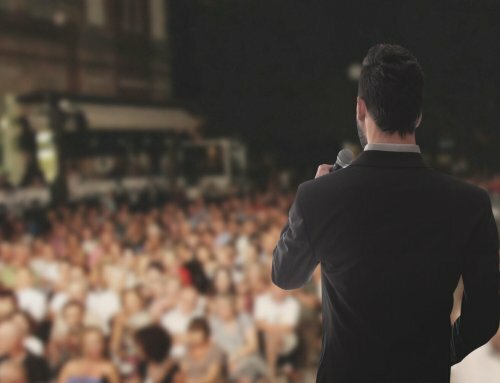 The biggest challenge for any public speaker is connecting with the people in the room, which is why the best speakers make their presentations feel like a conversation with the audience. Gaining this kind of engagement takes practice and experience. 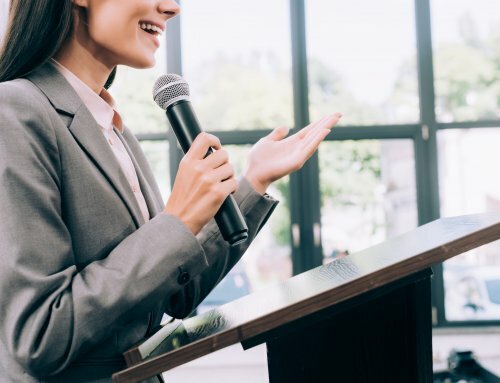 But even if you’re new to speaking, there are steps you can implement to make your presentations, workshops, or trainings as interesting as possible. Many business presenters use a monotone, assuming it makes them sound authoritative. Alas, a flat delivery will simply bore your audience. 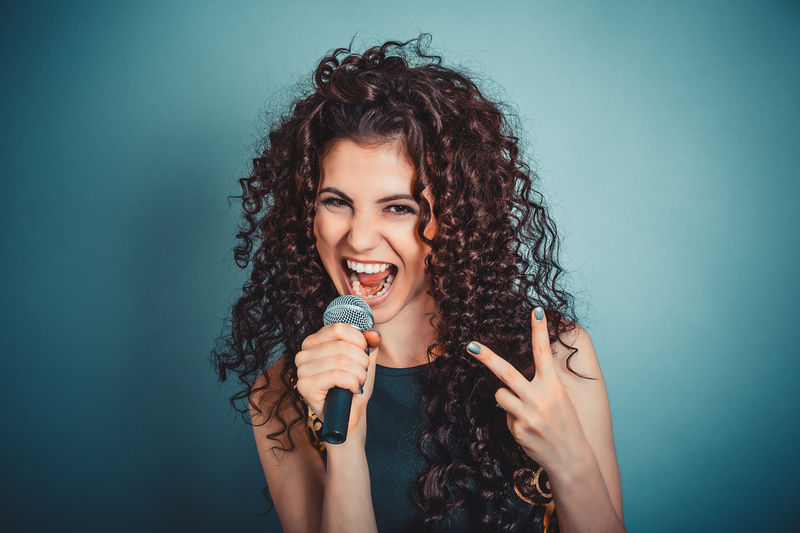 Instead, use vocal variety to inspire, engage, and motivate your audience. 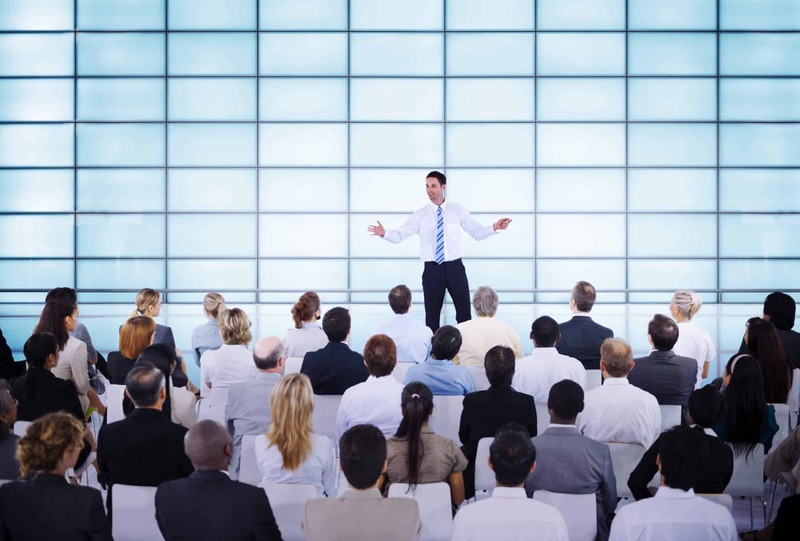 Think of how you can energize your presentation and elevate it to the level of a performance. Whether you’re speaking in person or in front of the camera, you need to tap into a larger-than-life element with your voice in order to captivate audiences. 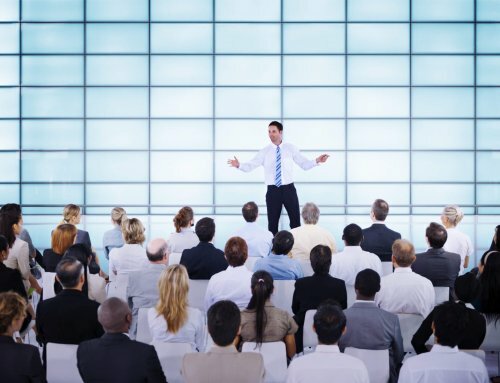 If you’re giving a lengthy presentation, it’s imperative to mix up your presenting style. You don’t want to be a talking head for 30 minutes or more. A great measure is called the “20-minute rule,” which means that the brain can only absorb what the person sitting can endure! If you’re pontificating for more than 20 minutes, you’ve lost your audience. You can change up how you’re interacting with your audience by asking them questions or allowing them to ask you questions, getting them moving, or otherwise shaking up the rhythm of your speech. This will lead to audience engagement. For every single presentation, not just day-long trainings, a speaker needs to figure out how he or she is going to engage the audience. Dumping information on listeners simply is not good enough. Do you want to change hearts and minds through your company’s presentations? If your answer is yes, then you need to think specifically how you will engage, entice, and entertain your audience. You don’t have to become an Oscar-worthy actor or actress. 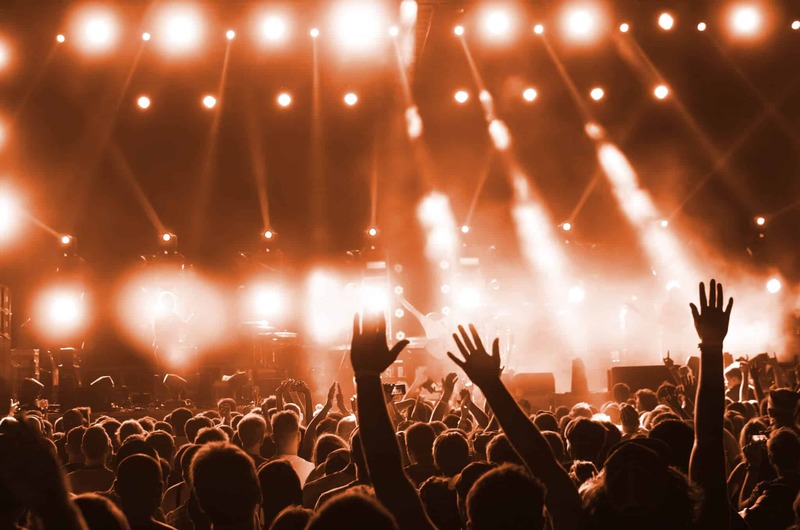 But you do need to incorporate activities, questions, exercises, visuals, improvisations, or other elements that go beyond information delivery to actively keep your audience hooked and enjoying every minute. One surefire way to activate minds and hearts simultaneously is to tell stories. Many speakers ask, “Do I need to be an expert on my topic?” In short, you do not need to be the world’s foremost authority on your topic, but you must be an expert. In order to keep it simple, you need to speak like you normally do when you speak at your best. The words you’re writing in your speech should sound exactly like your voice. If you don’t use a lot of contractions normally (for example, if you always say “I cannot” instead of “I can’t”) then write that way. If you don’t typically use adverbs such as “typically,” omit them. Finally, know your audience. Don’t use jargon your audience won’t understand. Even when speaking to specialists, if your grandma couldn’t understand your central message, then it’s too complex. You’ll need to work on writing how you talk and making it simple. Communicating a concept using everyday words and as little technical jargon as possible makes it easier for people to understand. Great presentations go far beyond the spoken word: great presentations turn messages into movements. They imbue our words with life and purpose. They inspire action, incite applause, and earn accolades. Love these tips and want more? 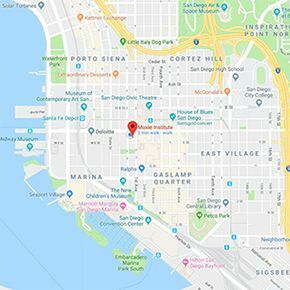 Learn more about our upcoming (January 29th!) Masterclass. A virtual public speaker training is an inspiring goal to set for the new year. Have you set your 2019 Speaking Resolutions?